The Corporate Polo Company prides ourselves on delivering outstanding polo events and provides commitment to excellence in everything we do for you. 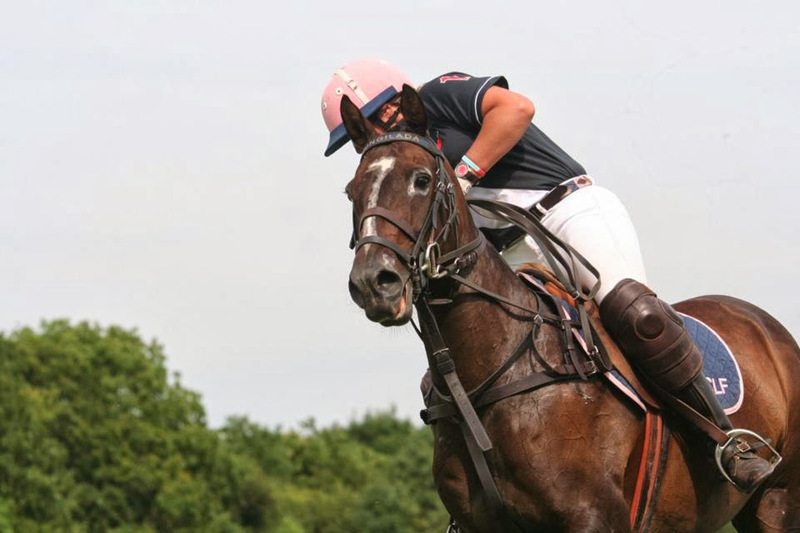 We are long standing event organisers, suppliers and experienced polo players who are knowledgeable in organising premier polo events no matter what size. 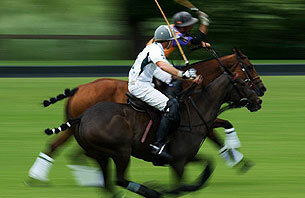 We create high impact polo experiences to captivate your target audience and put your company name, product and awareness at the forefront; delivering quantifiable results on your business investment - on time – every time. Polo is a real crowd puller as guests receive the best polo viewing experience combined with the highest level of hospitality. 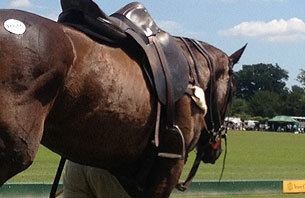 Daring riders and magnificent polo ponies thunder down the pitch in the most glorious settings in front of your crowds! Enjoy pre match entertainment with displays and races. 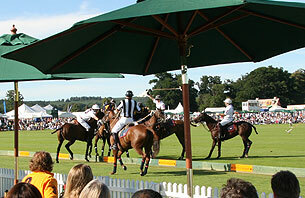 Tension rockets in the stands as the polo is brought to centre stage!Whether for a corporate event, hospitality or charity fund raising day, polo offers exclusive networking opportunities with company branding bang on with the many opportunities polo sponsorship has to offer.